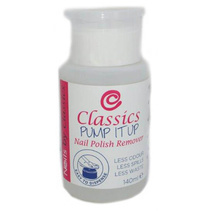 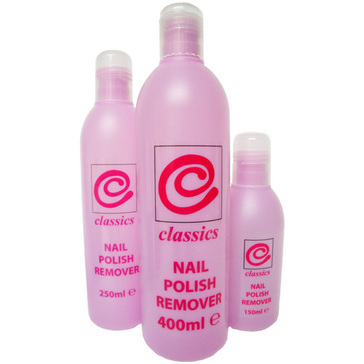 Put away those tippy bottles and take your nail care to the next level, with Classics Pump It Up – Nail Polish Remover. 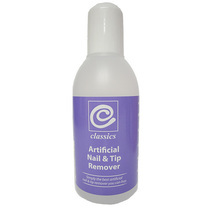 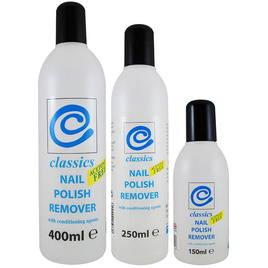 Designed to dispense our top quality nail polish remover with less odour, less spills and less waste. 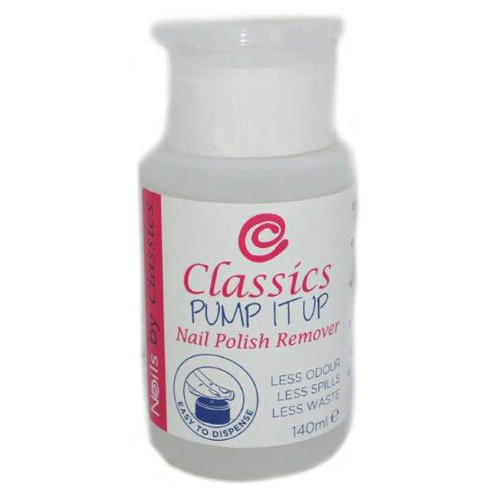 Simply take a cotton based pad, unlock the pump mechanism on top of the bottle, and press the pad on top of the pump to get a perfect dose of nail polish remover. 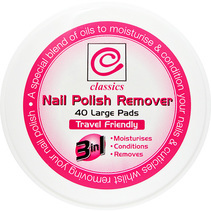 Removing your nail polish has never been so simple.